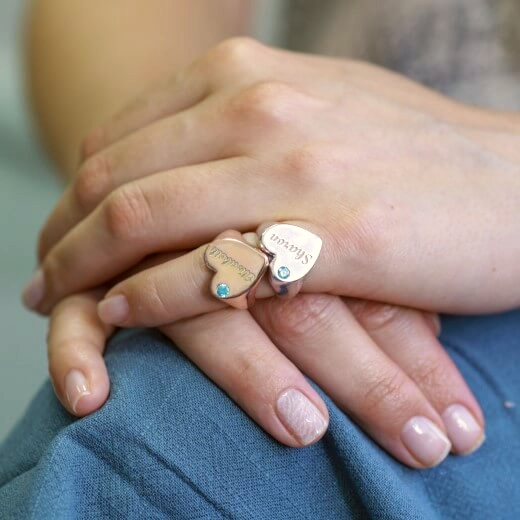 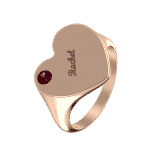 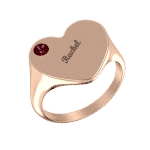 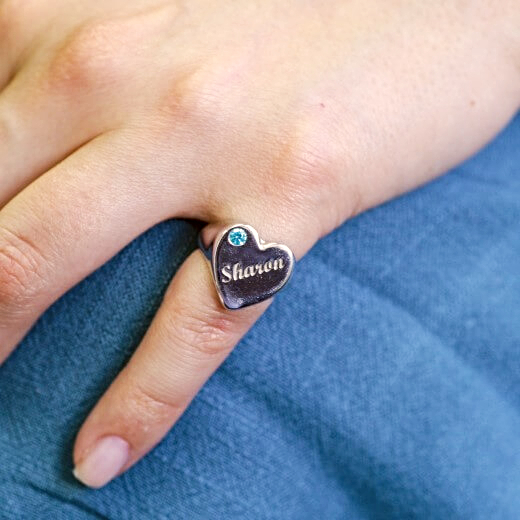 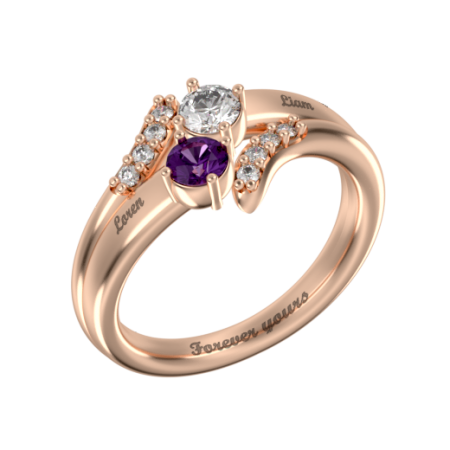 Show your everlasting love with this heart Signet ring with Gem, handmade in Italy. 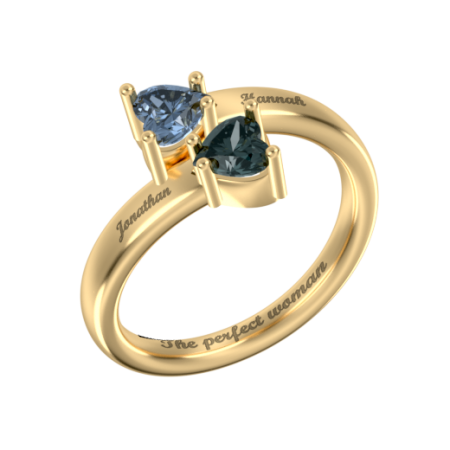 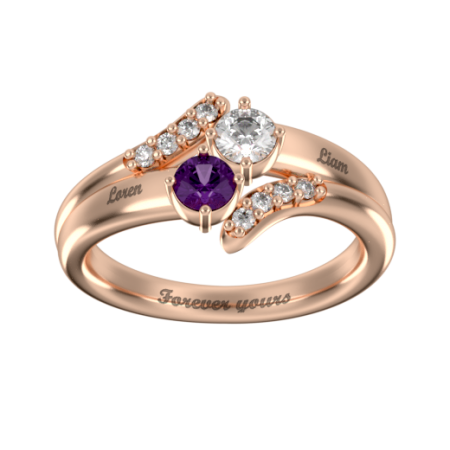 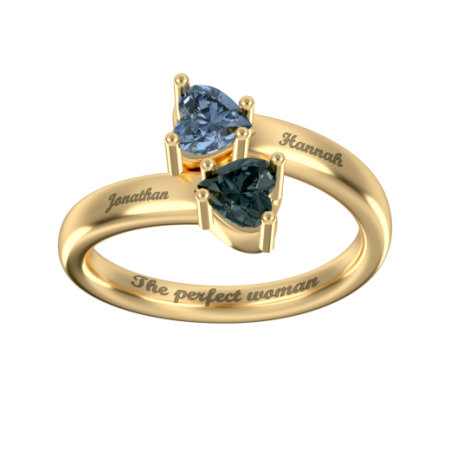 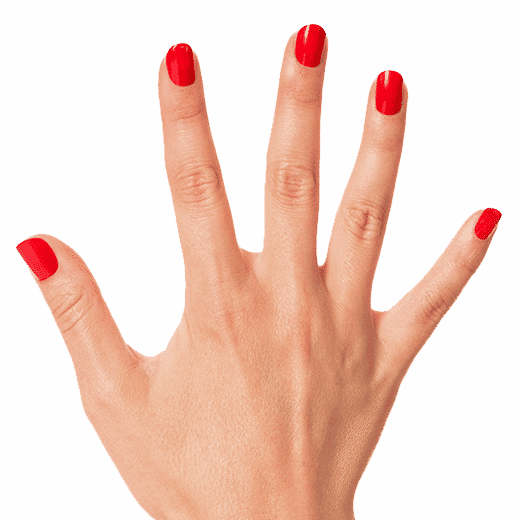 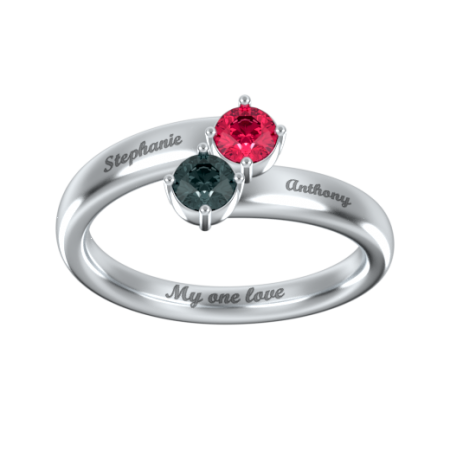 This ring is great for any occasion and fit as a personalized gift. 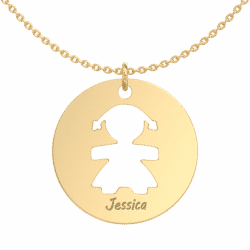 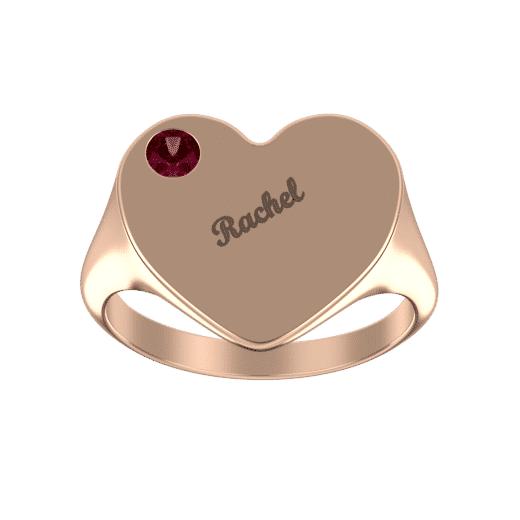 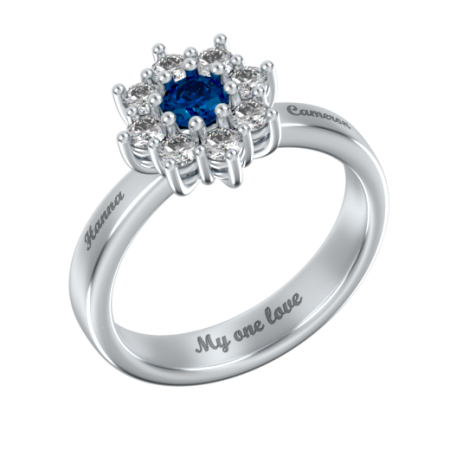 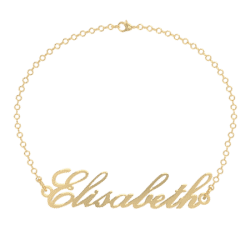 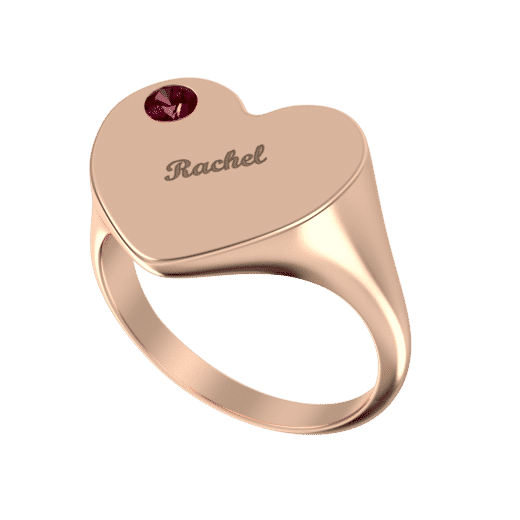 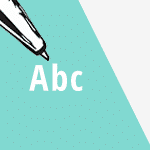 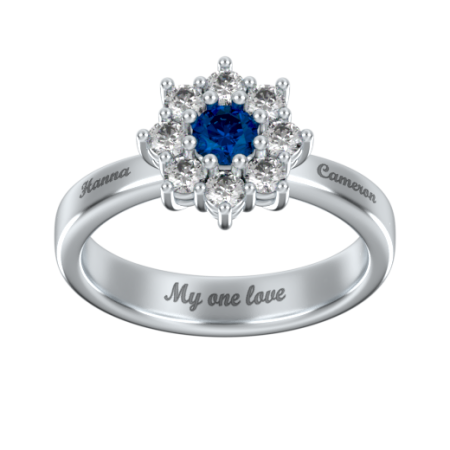 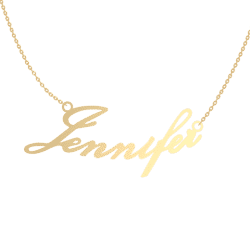 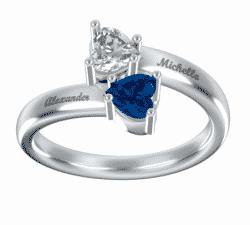 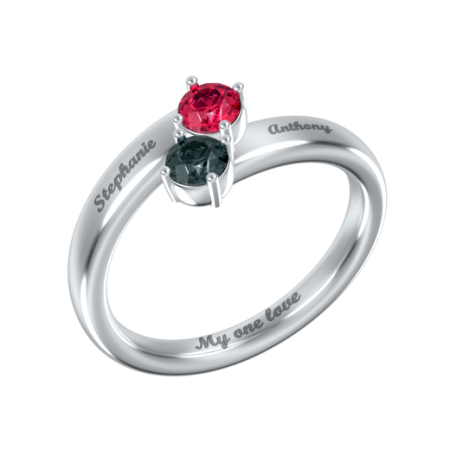 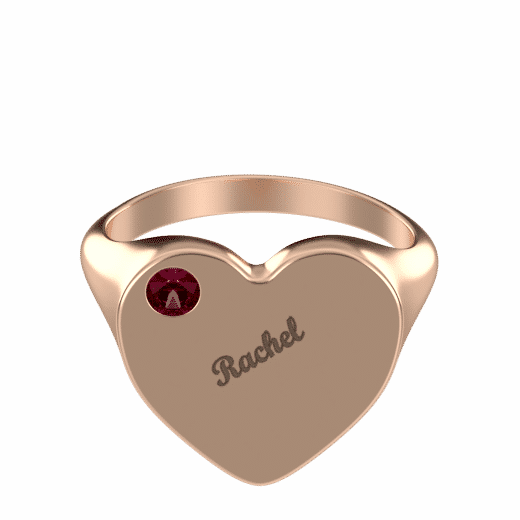 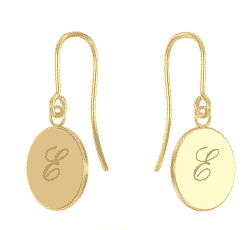 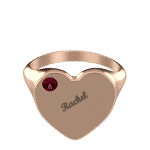 Make it special by engraving a name, yours or someone else who is dear to your heart. 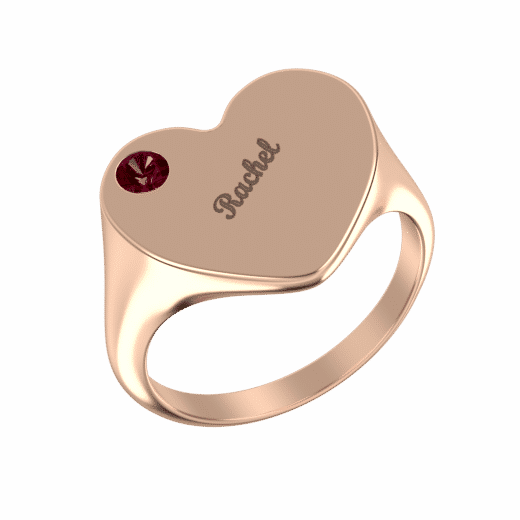 Show your everlasting love with this heart Signet ring with Gem, handmade in Italy. 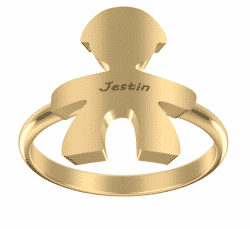 This ring is great for any occasion and fit as a personalized gift. Make it special by engraving a name, yours or someone else who is dear to your heart.